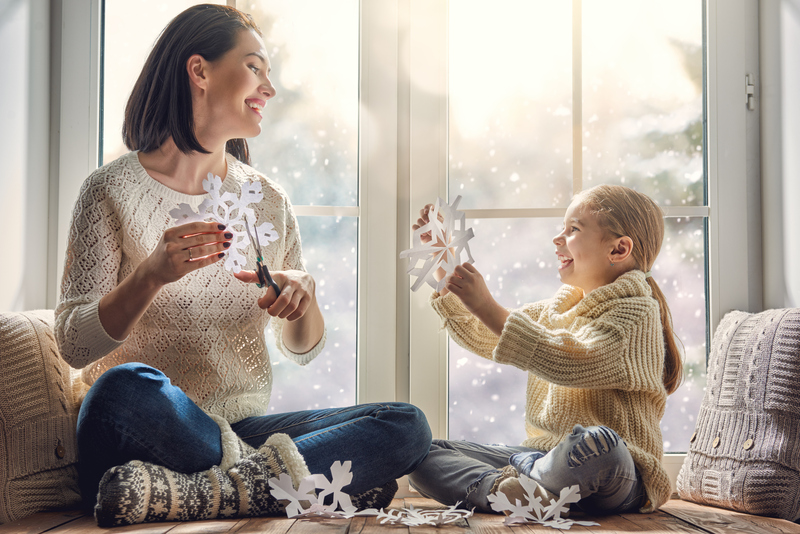 Now that you've chosen new windows for the home and have a date locked in for the installation to begin, it’s time to prepare the house and grounds. 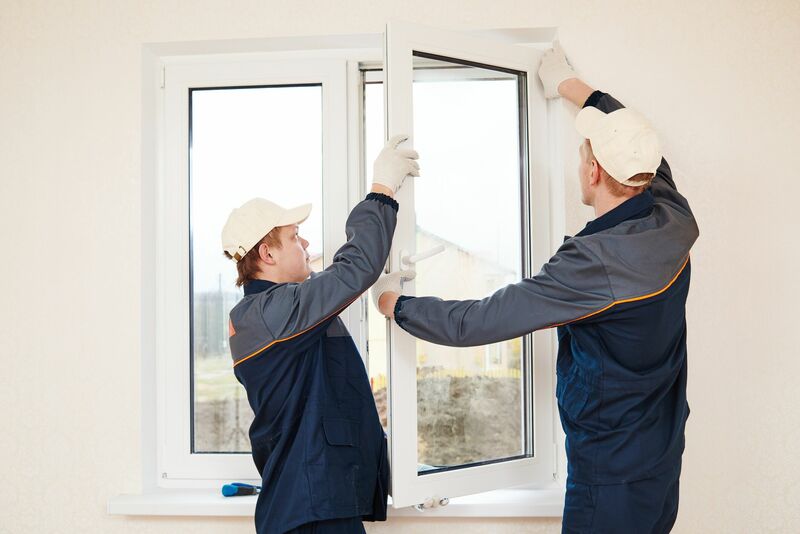 Your goal is to ensure the team handling the windows installation can work as quickly and efficiently as possible. Put these four suggestions to good use and those new windows in Winnipeg will be in place in no time. Wood Windows or Vinyl Windows? What Should You Choose? Nowadays, window shopping can be quite the struggle. Being faced with an abundance of options, countless shameless vendors, and one’s own personal requirements, it’s ridiculously tempting to abandon the whole “searching for the ideal fit”. Are you ready for a fresh set of windows Red Deer to grace your home? 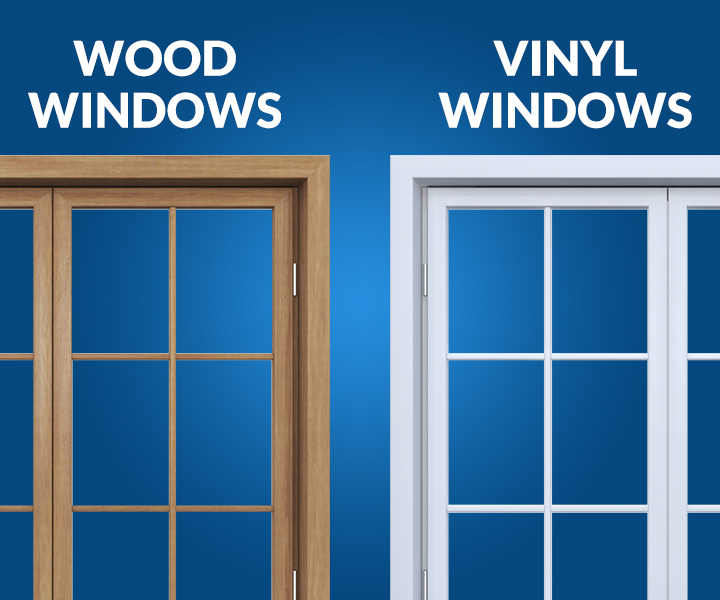 There’s no doubt that new vinyl windows will make a difference. The trick is to make sure you work smart and choose the best windows on the market today. Here are some tips that will make selecting the right type of vinyl windows in Red Deer simpler and faster. There's no doubt that new windows in Markham will help the look of the home. They also provide quite a few other qualities that homeowners begin to enjoy the moment they are installed. 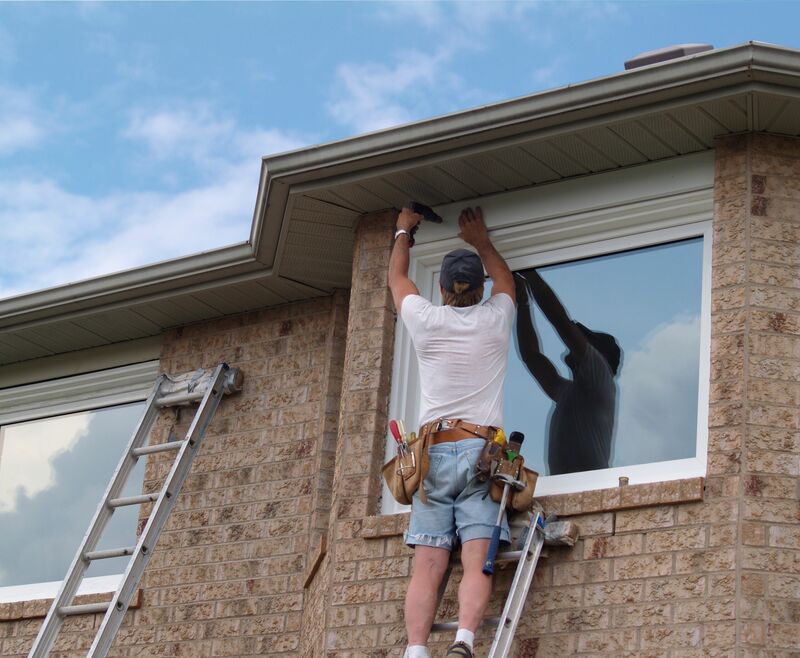 What you may not realize until later is that choosing to invest in new windows Markham is another way of improving the market value of your home. 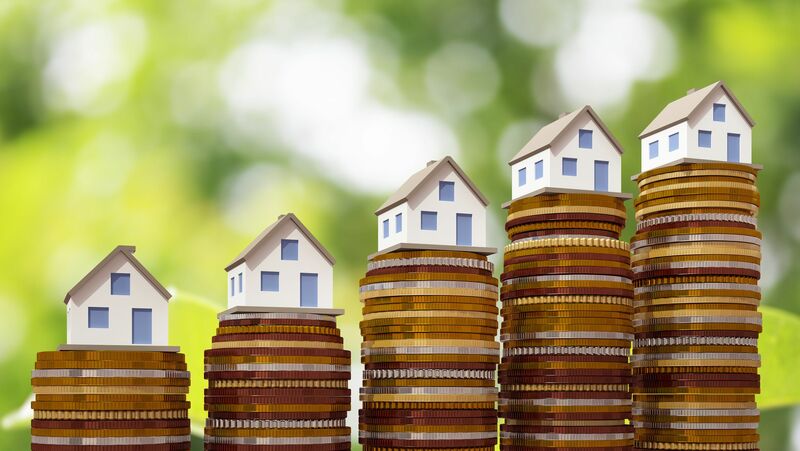 Here are some examples of how your home’s value is positively affected by those new windows.